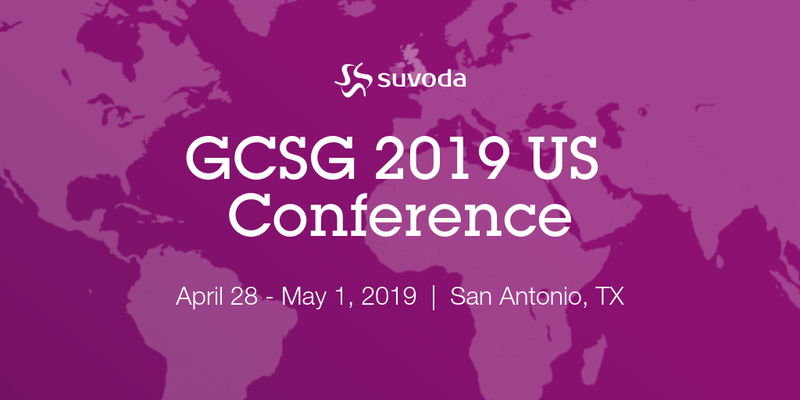 Suvoda and Celgene to present how advanced IRT functionality solves unique challenges in oncology. Oncology trials have unique requirements that can present challenges for interactive response technology (IRT) systems. 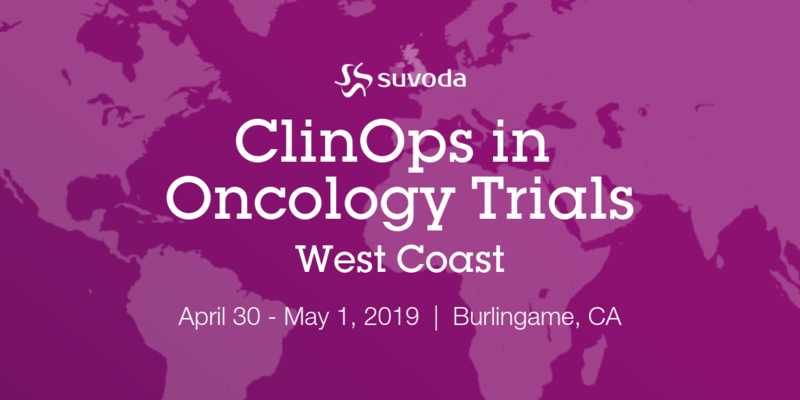 An advanced IRT system that has the flexibility to handle unique aspects of oncology studies can simplify the complexity of managing such studies and dramatically reduce the burden on the sponsor. 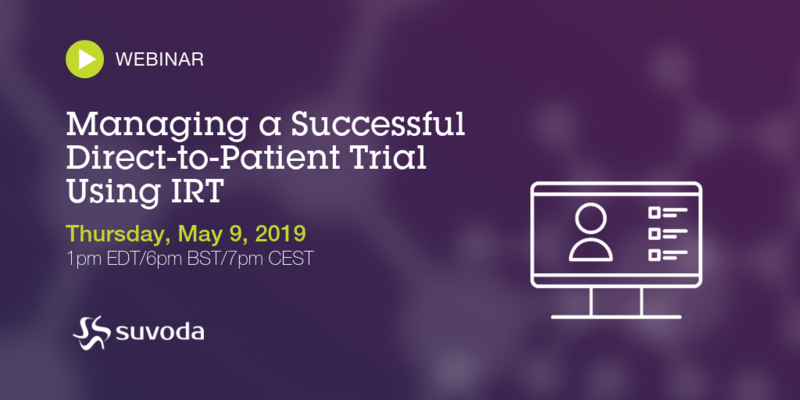 To implement a flexible IRT system successfully, it’s important to look at new ways to approach system functionality that can account for the “known” unknowns that make oncology trials especially difficult to design and maintain.